The average woman needs to consume 25 grams of fiber a day, and men need 38 grams. It may sound like a lot but it is very easy to find many fruits, vegetables, grains and more with a lot of fiber content. For example, 1 cup of cooked black beens has 19 g of fiber. An average avocado has 12 g of fiber. 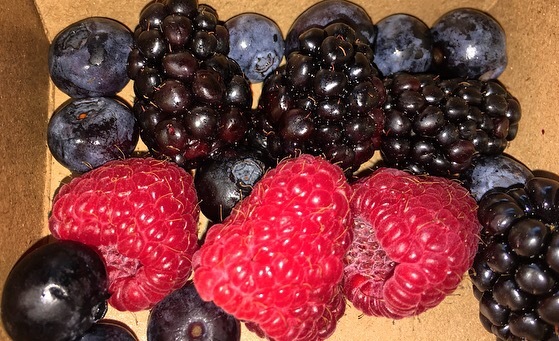 When you crave for some sweet snacks, lean towards Berries, 1 cup of blackberries has an average of 8g of fiber. So add some beans to your next next meal, have an avocado toast and snack on some berries.